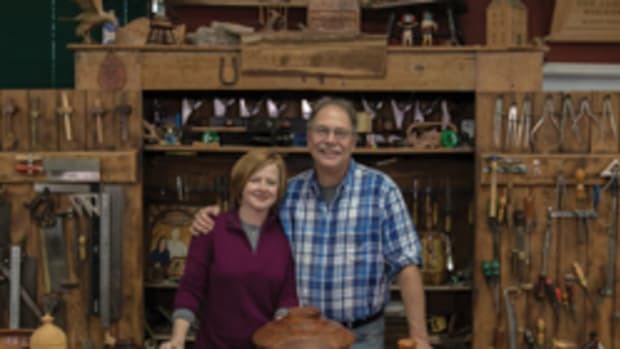 Season 26 of “American Woodshop” on PBS is featuring the work of artisans from various wood mediums including turning, cabinet construction and carving. 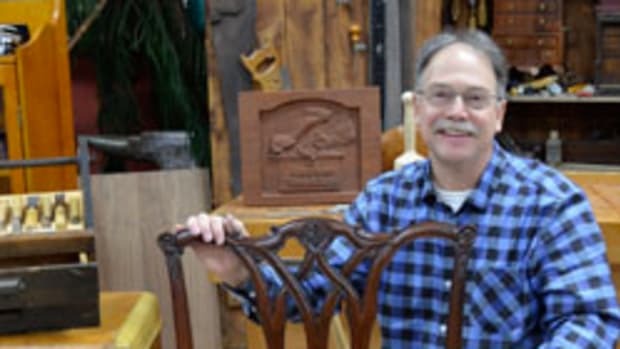 For co-host Scott Phillips, who holds a forestry degree from Michigan State University, this season’s focus on appreciating the beauty of wood and all it has to offer is a philosophy that he lives daily. 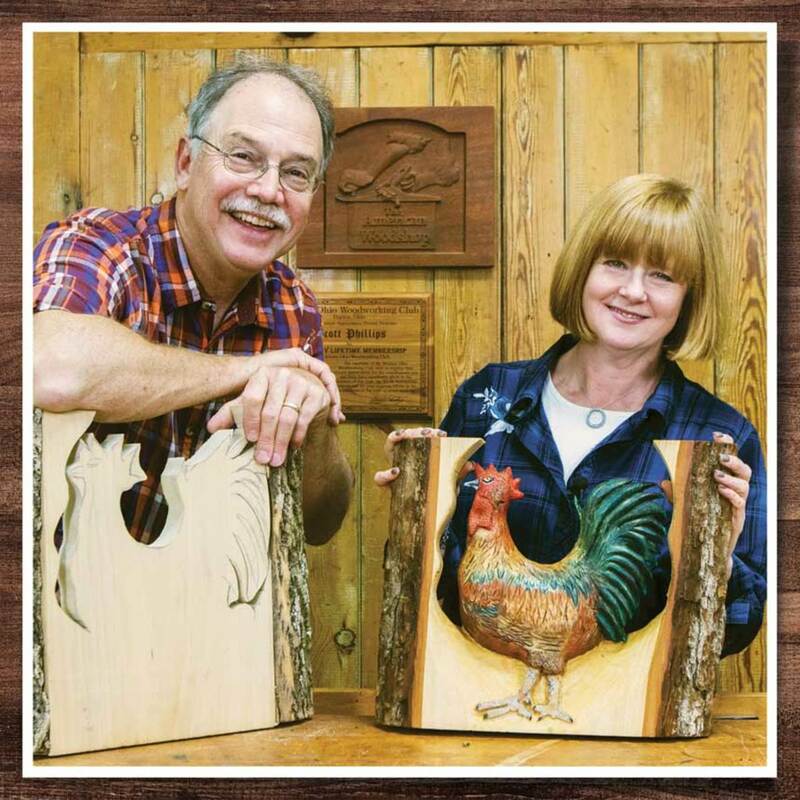 Special guests for Season 26 include turner Barry Tood, master carver Raymond Kinman, upcycler Barry Gertner, puzzle maker Tom Lensch, and woodworker Jaida Waggoner. 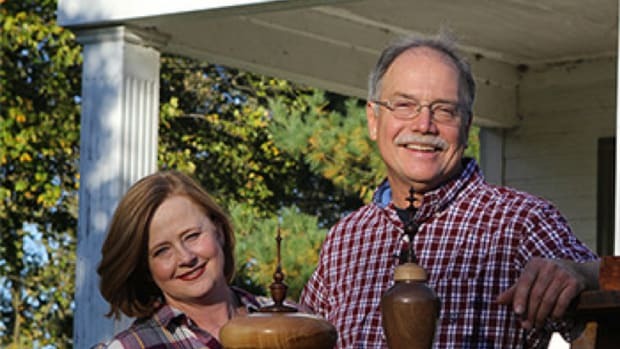 The show is produced by WBGU-TV in Bowling Green, Ohio, and is sponsored by Woodcraft, Rikon Power Tools, PS Wood Machines, FurnitureBank of Central Ohio, and Armor Tool.